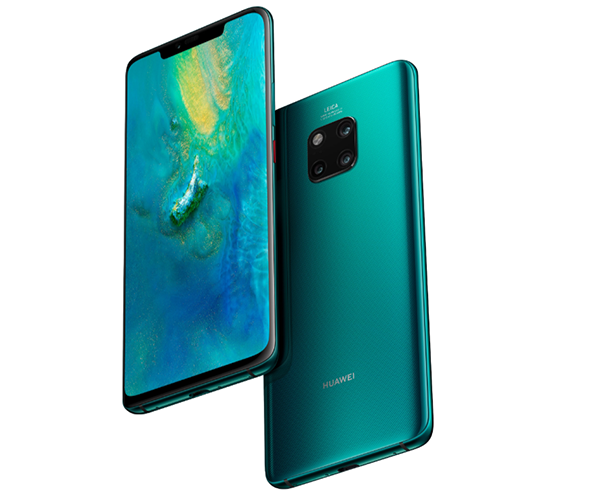 As we all were expecting, today Huawei has launched its latest offering, the Huawei Mate 20 Pro in India, company has originally launched this device last month in UK and just within just a month, today it made its way to India. Company has launched this device at the price tag of Rs. 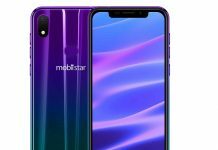 69,990, while some of you might see this is a high price tag, but still it is lesser than some of other flagship smartphones available in India like iPhone XR/XS and Google Pixel 3 XL. 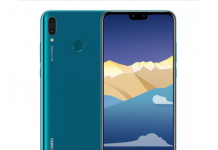 Huawei has launched this device in partnership with Amazon India which will be available from December 4 and Amazon Prime members will get their hands on the device a day early on December 3. As a launch offer, Huawei Mate 20 Pro will be available along with Sennheiser PCX550 headphones which are originally priced at Rs. 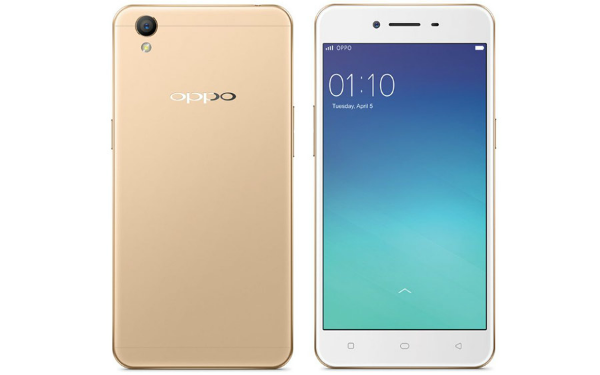 29,990, but with this smartphone you will be able to get it at Rs. 2000, means this Sennheiser PCX550 headphone and Huawei Mate 20 Pro will be available for Rs. 71,990. 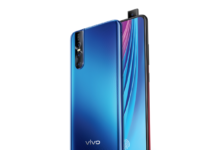 The main highlight of this smartphone is surely its camera, it has triple camera setup at the rear 40 MP, f/1.8, 27mm (wide), 20 MP, f/2.2, 16mm (ultrawide), and 8 MP, f/2.4, 80mm (telephoto), and at the front, it has a 24-megapixel f/2.0 snapper with support for 3D depth sensing. The camera comes with lots of AI features like AI Composition, AI 4D predictive focus, AI HDR, and one of my favorite AI Cinema Mode, it also has Super HDR which means you will have better details in the images with vivid colors. When it comes to the specs, it flaunts 6.39-inch OLED display with QHD+ (3120×1440 pixels) display, and has 19.5:9 aspect ratio. Under the hood, it is powered by Huawei’s own Kirin 980 SoC built on the 7nm, there is a dedicated NPU for handling AI-related tasks on this device. It comes with 6GB of RAM and has 128GB of internal storage which can be further expandable but for this you have to opt for Huawei’s proprietary nanoSD card. 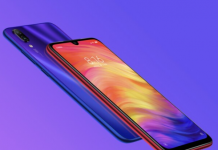 For security point of view, it has in-display finger print scanner along with 3D Face Unlock option which can unlock device in just 0.6 seconds. 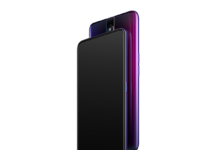 Huwei Mate 20 Pro also comes with Dolby Atmos which enhances your video watching experience. 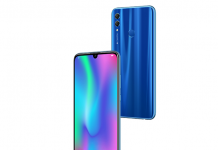 This phone is IP68 certified which means it is water and dust resistance, and for connectivity, it supports 4G VoLTE, WiF 802.11 a/ac/b/g/n, Bluetooth 5, USB type-C, NFC, and GPS with A-GPS, and Glonass. It houses a 4200 mAh battery which support to 40W Huawei Supercharge 2.0 which can charge device from zero to 70% in just 30 minutes. 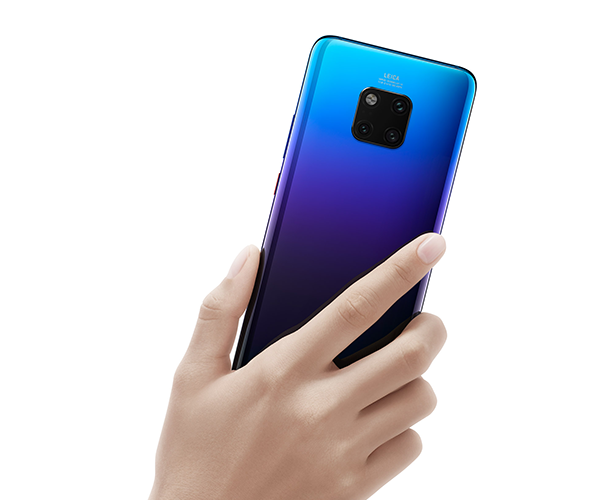 Huawei Mate 20 Pro is the world’s first device to support 15W wireless charger, and it is also the world’s first device to support the wireless reverse charge. When it comes to the software front, it runs on Android Pie v9.0 which is wrapped under companies own EMUI 9 which brings lots of features to the board, like it support gesture navigation which allows you to have enjoy full view display, and there are several other features like App Lock, App Twin, Private Space, and File Safe. 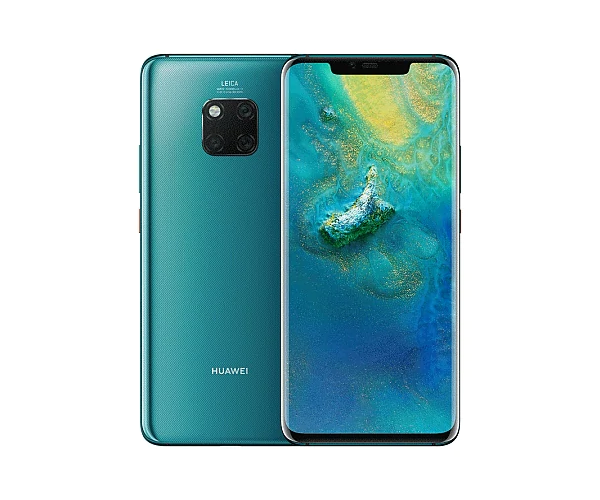 As told earlier, Huawei Mate 20 Pro will be available at the price tag of Rs. 69,990 on Amazon India from 4 December, however Amazon Prime members will be able to get it a day before, from 3 December. It will be available in Emerald Green, and Twilight color options.